My love affair with jumpsuits is actually a very recent one. I’ve always been an only-dress-wearing kind of girl. 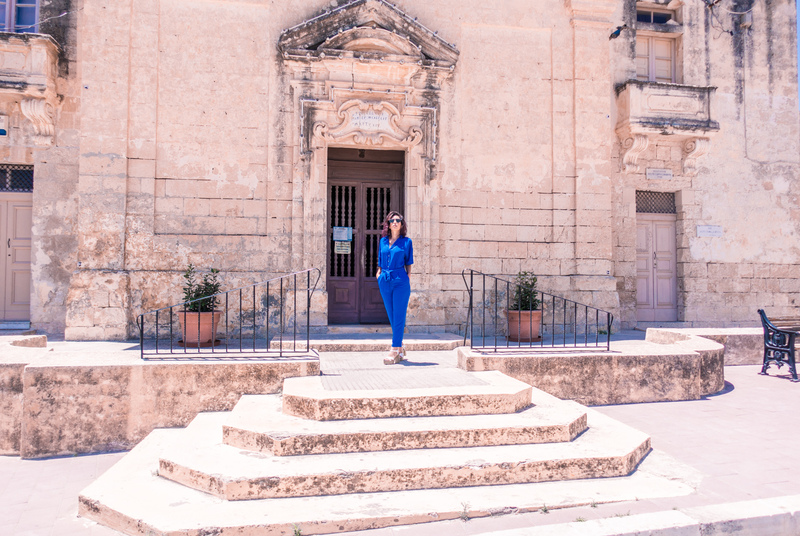 Pedro del Hierro is actually the brand responsible for starting this relationship so it is quite fitting that I’m wearing a jumpsuit from this brand in this ode to jumpsuits story.